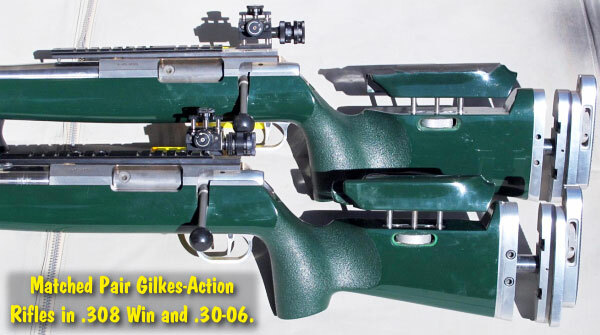 Here’s a nice offer if you have youngsters in the family who enjoy plinking with rimfire rifles and pistols. 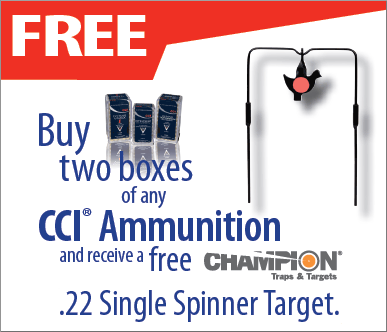 Now through May 31, 2011, if you purchase at least two (2) boxes of CCI® Rimfire Ammunition, you can get a FREE Champion® .22 Single Spinner Target worth $10.50. What’s the catch? Well you MUST send in a form, proof of purchase, and $3.95 for shipping and handling. So, figure you’re getting the spinner for four bucks. 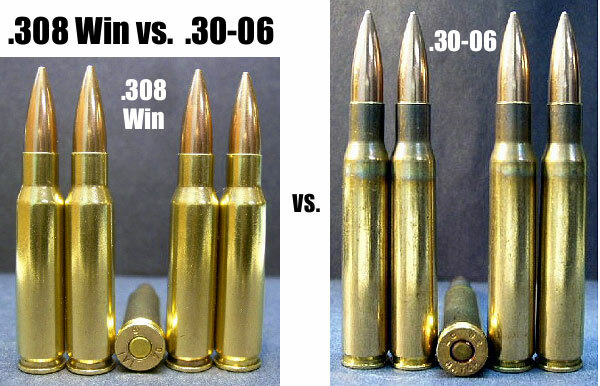 Share the post "Buy CCI Rimfire Ammo, Get Free Spinner Target"